How can I import a MemoQ log file in TO3000? 1. In MemoQ, after you have calculated statistics, click "Export" and select the "CSV (per-file, Trados-compatible)" option. Then click "Export". 2. 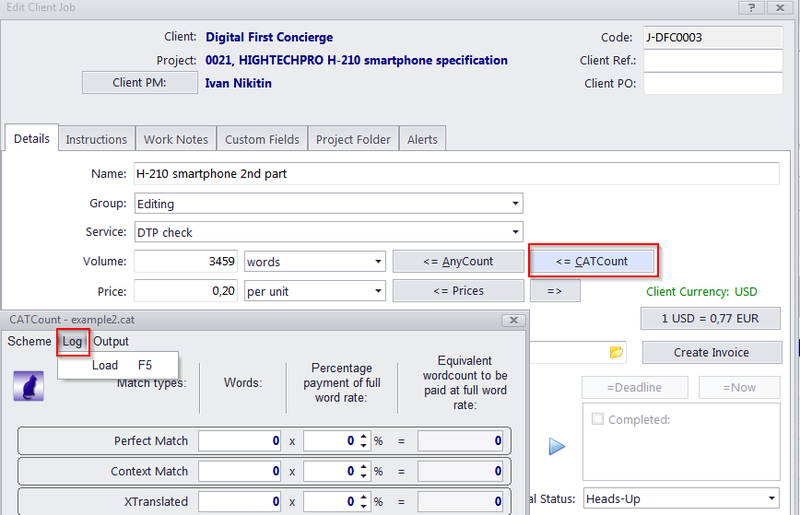 In the built-in CATCount click the "Log" > "Load" option, select "Trados Log Files (*.CSV)" and load the saved MemoQ log file.